When it comes to children’s birthday parties, a wow-factor is all the rage. 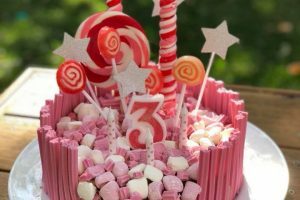 Here’s our top tips for throwing a Pinterest worthy birthday party with the top Instagram party ideas. Jumbo confetti balloons and balloons tassels have been all the rage, and for good reason! The size and ability to customise the tassel colours lent itself to a huge range of themes, from ‘Unicorns’, to ‘Jungle’, to ‘Out in the Wild’. But as they say, bigger is better, and no 2018 Insta-worthy birthday party is complete without a balloon installation! From a smaller arch, to a 20ft long installation (like Oh It’s Perfect below), your budget and DIY Googling capacity will determine just how far you take this bad-boy and whether or not you lend your hand at it or enlist some professional help (hint: a magical piece of equipment called ‘Balloon Decorating Strip’ will be your best friend!). 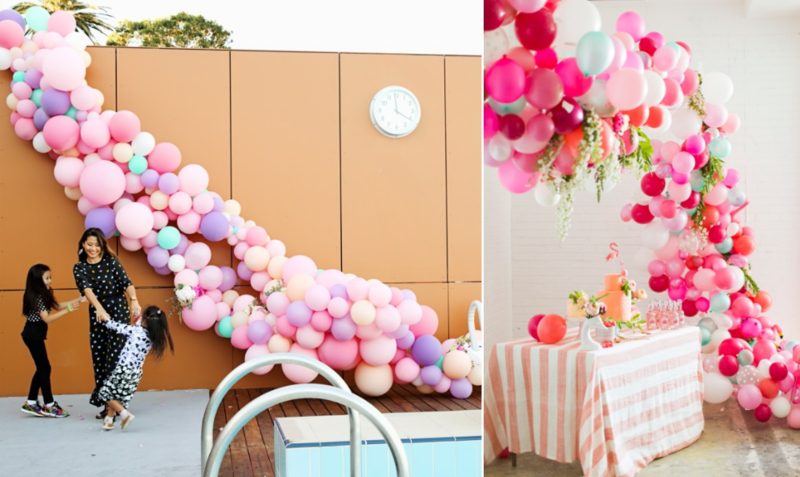 Apart from a huge WOW factor, balloon installations are a great way to frame an area and can be a relatively cheap way to achieve a colour-coordinated backdrop. Get those cameras ready! Move over chocolate crackles and cupcake towers…grazing platters are here to stay, with a new child-like twist! Whilst 2017 saw the rise of the eye-wateringly scrumptious savoury grazing plates, 2018 is all about the kids when it comes to this trend. Instead of cheeses and salamis, think pastel donuts & sugared cookies, mini lemonades and tropical fruits. Spanning the length of your centre table, you can either go for the deconstructed and messy look, or the structured and sectioned look that’s typical with a traditional centre table like this pretty one from Sugar Coated Mama. 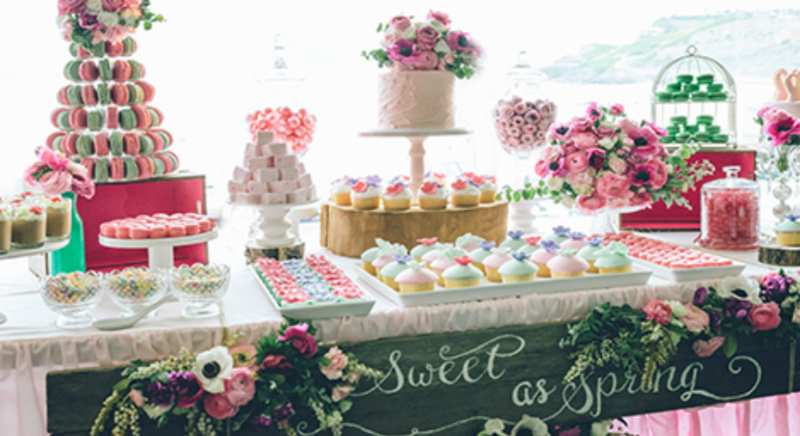 Dessert grazing platters are best focused on one or two colours, mixed with more neutral coloured food, such as pink liquorice all sorts, pink sour ribbons, raspberries, pink frosted donuts, strawberries and cream, smattered with fudge, pretzels and cobblers. Now you’ve got your main area set with your balloon installation and centre table, it’s time to think about encouraging the kids to spread out and enjoy the space – and what better way to do it than with more food! 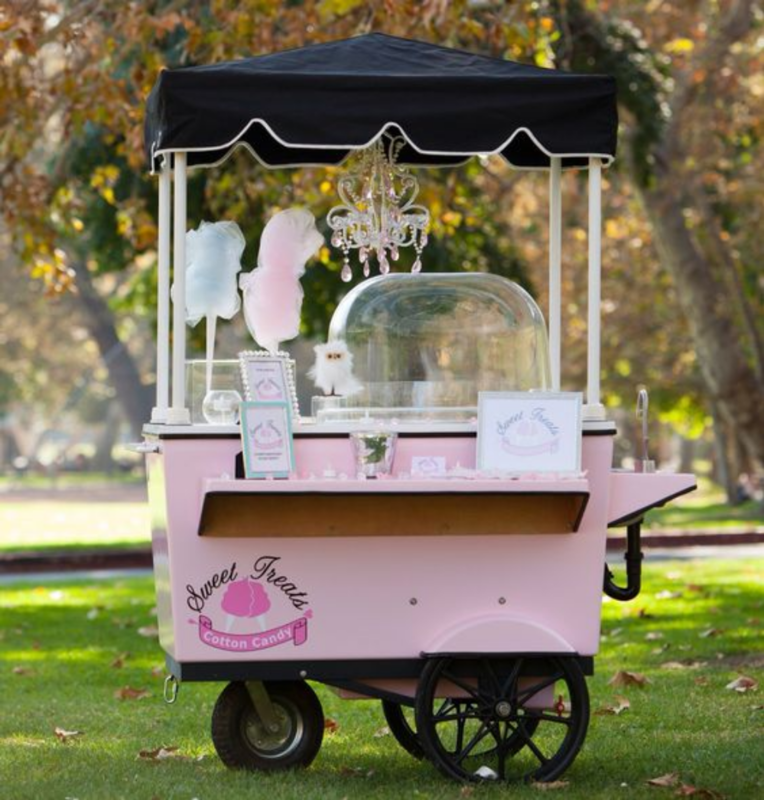 Whilst we don’t propose you bring in the full-force of a food van, one or two food carts spread around your venue adds an ‘event like’ feel, rather than a ‘backyard BBQ vibe’, and the kids will love the mini-sized serves of fairy floss, popcorn and snow cones. For bonus points, grab some colour-coordinated bunting (either tassel bunting or triangle), and spread a string of it across the front of each food cart to tie it all in. 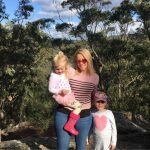 No Insta-worthy birthday party is worth its weight in gold (or balloons) without a huge shout out to the gorgeous child-of-honour, in the form of personalisation. Extending on from your chosen theme (big 2018 predications are ‘Day of the Dead’ and ‘Alice in Wonderland/Garden Tea Party’), personalising various bits of the big day is a beautiful way to ensure the birthday boy or girl feels extra special, with their name smattered about. 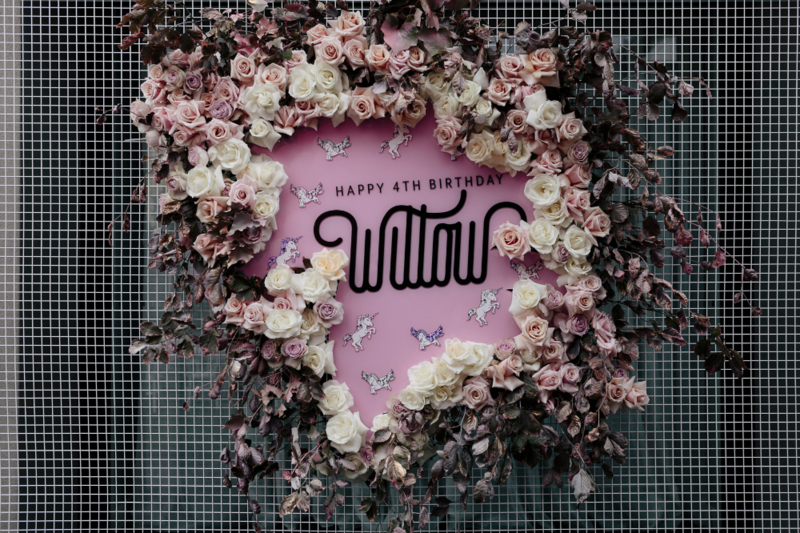 Personalised signage, like above from Sketch & Etch Creative, is making waves in 2018 and provides a gorgeous entrance to the party. Personalised sugar cookies are a great addition to your food table too, using either a shape from your theme (e.g. unicorn heads for a unicorn theme) or a simple round cookie with your child’s name stamped on it. A personalised cake topper and two jumbo personalised balloons will add the final touches here. 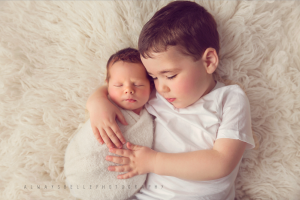 I’m so impressed with these tips! Events are not my forte but this makes me really want to throw a party!